This full video course is based on the classical Chinese textbook New Practical Chinese Reader Volume 4. The main content is from the textbook, including conversation, vocabulary, and grammar. There are 12 lessons in volume 4 in total. 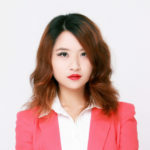 The host teacher, Yoyo, will go through the main texts, train your Chinese reading comprehension abilities and emphasize the key points and usage of certain words or phrases, as well as illustrate the rules of grammar in a very clear and understandable way. Besides the content of the textbook, she will also add several additional knowledge points in each lesson, such as lessons from cultural and language matters. The portions involving practice will also help students get more familiar with the content. 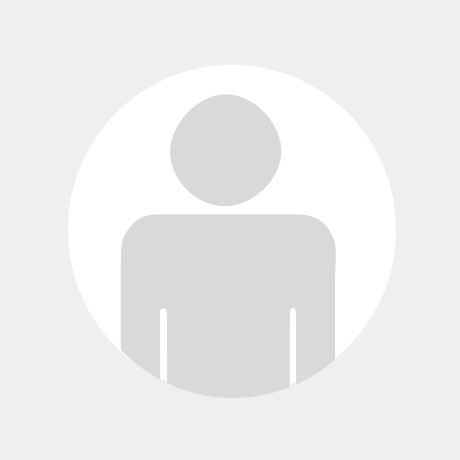 Moreover, besides the exercises after each lesson, there are also two full tests for the students to check if they have mastered the key points, which are in the mid and at the end of the course. Over 60-70% instructional language is Chinese. 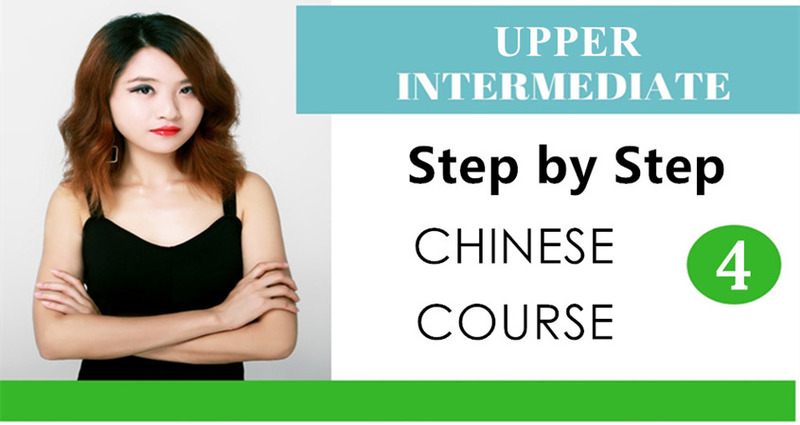 This course will help you learn to speak Chinese by teaching you the structure of the language, its functions, and even interrelated and relevant details of the Chinese culture. Lessons include topics on the art of listening, reading, speaking, & writing. 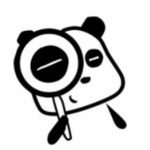 To help you communicate in Chinese for everyday situations. A quick quiz after each episode will help you test yourself to see if you have learned the lessons well. 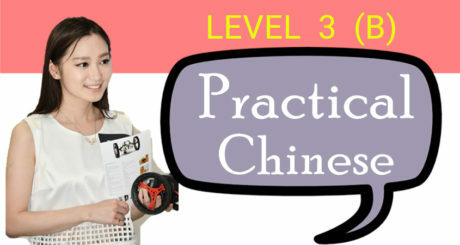 To help you gain mastery and proficiency in the Chinese language, and to learn about the culture as well. 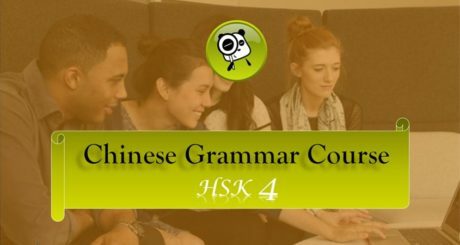 You will attain HSK level 5 after taking this course. Learn 700-800 New characters and vocabulary. Get to know 200-300 extra vocabulary. This course is good for the learners who have completed learning New Practical Chinese Reader book 1, 2 and 3 first, or pass HSK level 4 (total marks no fewer than 220 ideally) to understand the content. There won`t be any instructions on the pinyin system in this course, so if you have any further questions about it, it`s recommended that you first go through it here: Learn Complete Chinese Pronunciation in 16 Days! It`s appropriate for those who want to take HSK tests.